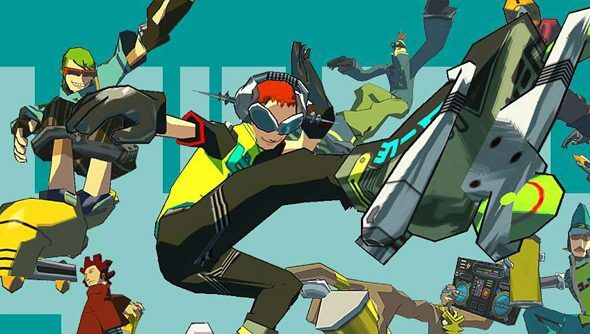 Cult classic Jet Set Radio is poised to escape the Dreamcast’s clutches and bound onto our PC screens on the 19th September, eight days after it appears on the console boxes. Jet Set radio had youroller bladingaround a near future city, amidst a teenage revolution, all whilst listening to 90s music. It lit first in peoples hearts, built callouses on their thumbs, and wore their retinas down to nubs with its bright colours and cartoony cell-shaded art style. That it’s finally coming to the PC, and for only $10 to boot, should be news to stir the cockles of any person’s interest.